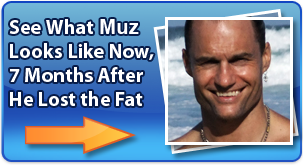 About the Author: Muz Hughes is a regular single dad that has cracked the code to fast and long term weight loss. His 4-Step Formula is not a diet but a lifestyle, a sustainable way of living that results in the body you want and greater health and happiness from just 4 simple steps. 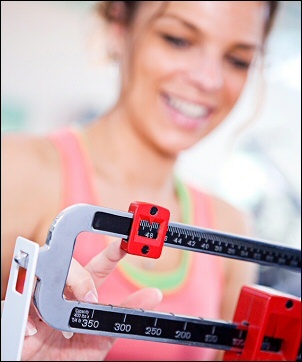 Does Aerobic Exercise Really Work?